You are currently browsing the archives for Resort 2014. 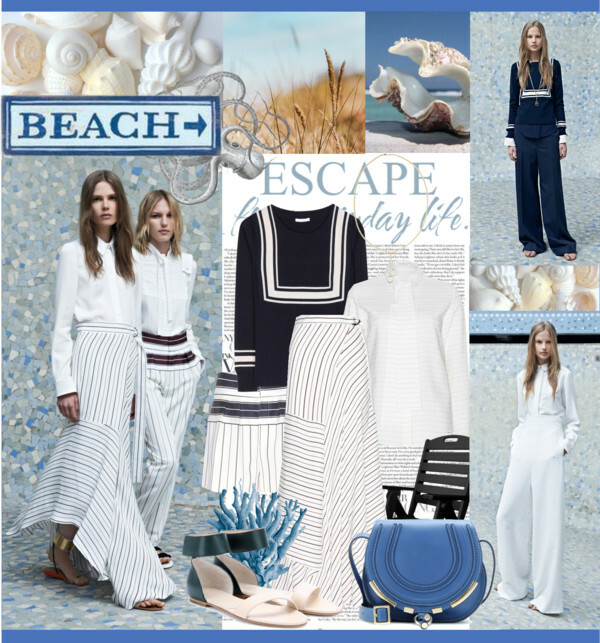 Style note: a different stripe changes everything and Clare Waight Keller created an amazing neo nautical look for CHLOÉ Resort 2014. 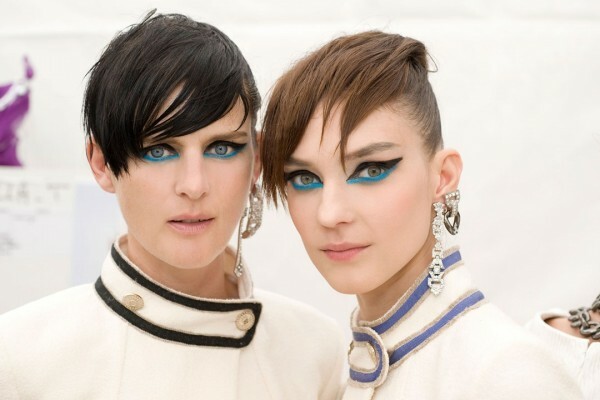 Get inspired and sail away to a new style horizon. This is your invitation to Mytheresa‘s exclusive pre-shopping event (3 days before it will be available to all costumers). 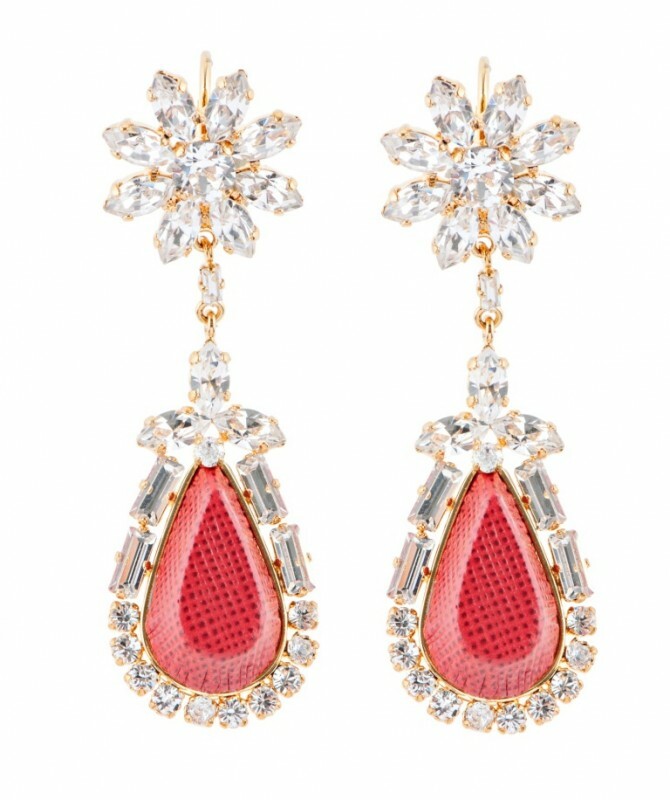 IF YOU ARE INTERESTED, PLEASE CLICK HERE TO SHOP THOSE AMAZING PIECES NOW. Merry X-mas to all of you. Christmas Eve was absolutely fantastic being surrounded by my loved ones in the comfort of my own home. 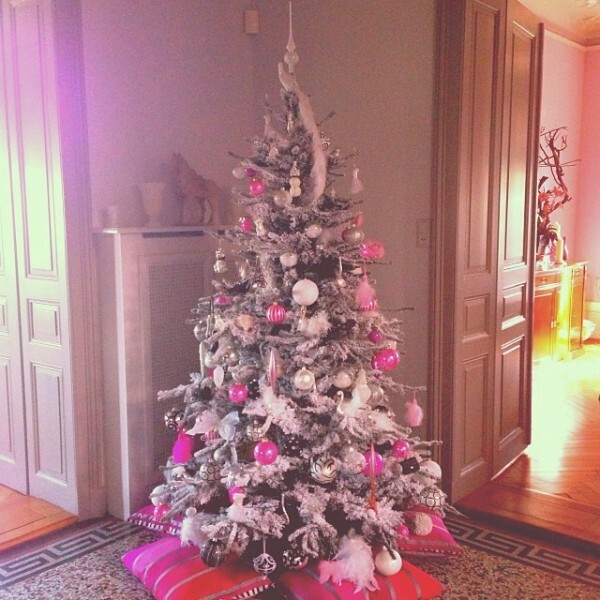 In the morning after my last minute shopping tour, my daughter and I decorated our Christmas tree that turned out to be very girly in pink, white and silver with a touch of black. A few years ago, I decided to get an artificial tree. I always felt bad to cut one for only those few days and hated the cleaning up after the season was over. With the fake snow, I really love its look and to achieve this iconic pine smell, I use a little trick (Please click here for last year’s post). Each season, I also opt for another color scheme. In the evening, we ate great food and dressed up just enough to feel special, but still be comfy. We always end up playing fun games and talk until late. After dinner, we exchanged gifts – the little extra magic and sparkle of a Christmas Eve. Being a mum, I felt like Sandra Claus seeing my daughter’s eyes filled with joy and happiness. It is one of those magical moments you treasure forever. My hubby really surprised me in a fun way. He had “bribed” my personal shopper at net-à-porter and got me some of my favorite items from my wish list. 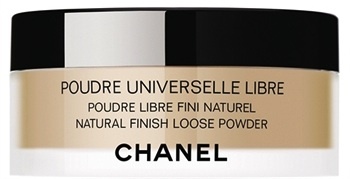 My personal shopper told me she had to take them out of my basket as they were defect and I had been so disappointed… great idea, I have to say! 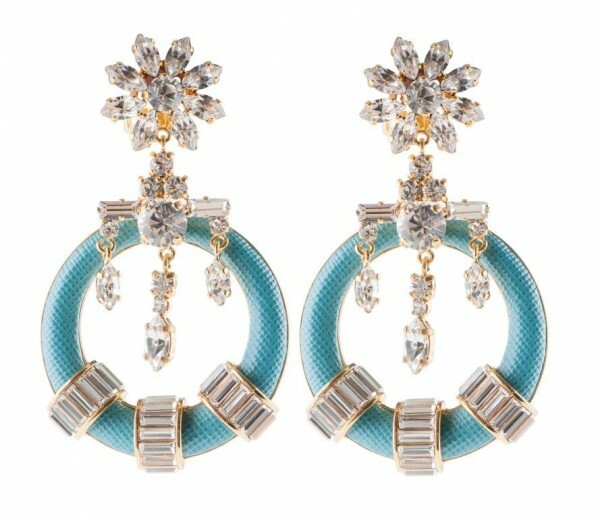 I cannot wait to show you my new pieces. My look for Christmas Eve matching my tree: Pink cowl-back silk-sateen dress (from the new Resort 2014 collection, also available in black) and pointed leather Mary-Jane pumps, both by Saint Laurent, art deco earrings by Prada, cuff by Chanel, Limelight Gala watch and rose diamond ring, both by Piaget, Twenties stay-up by Wolford. 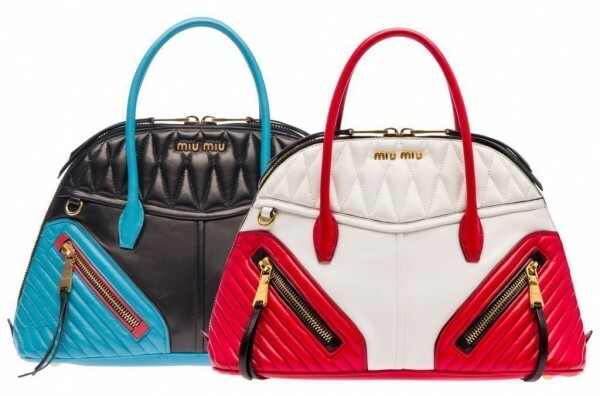 Miu Miu launches its latest range of bags for Resort 2014 inspired by the iconic biker jacket, playing with zips and color contrasts. 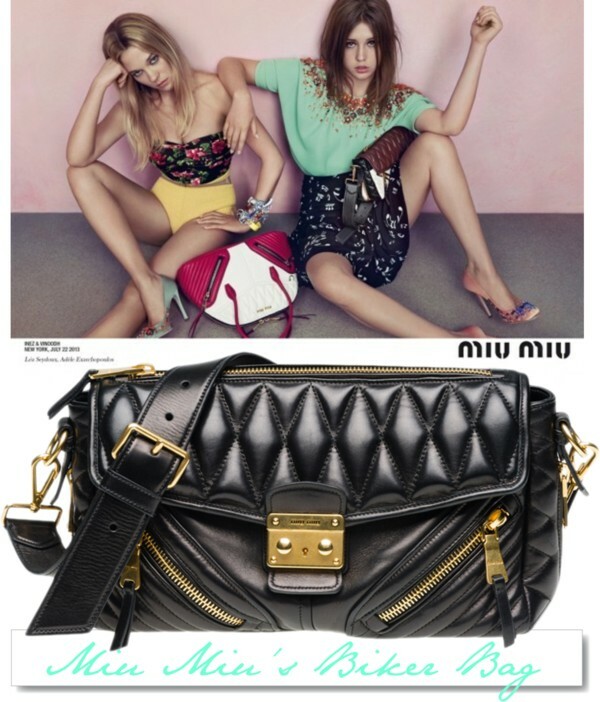 The epitome of this season’s punk trend, those new must-haves come in classic black but also in bold multicolour combinations, equipped with functional details such as the removable shoulder strap and golden-coloured exposed zips. 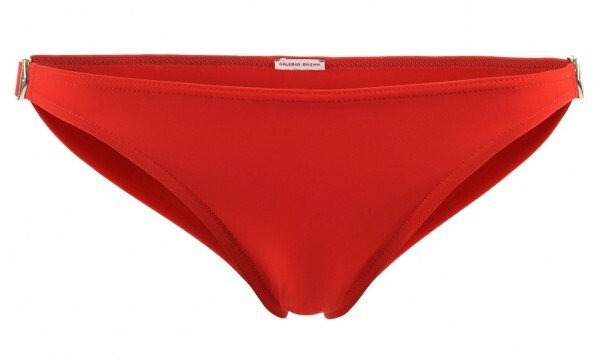 Available in all the brand’s stores. 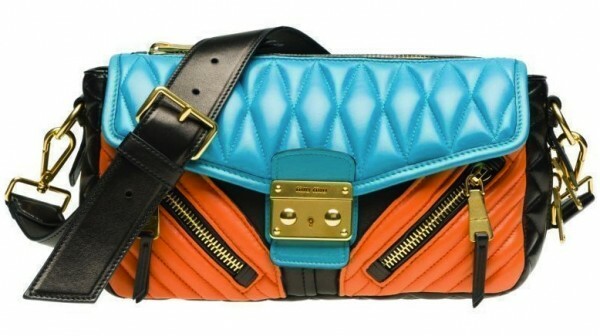 TO SHOP THE BIKER BAGS ONLINE, PLEASE CLICK HERE. 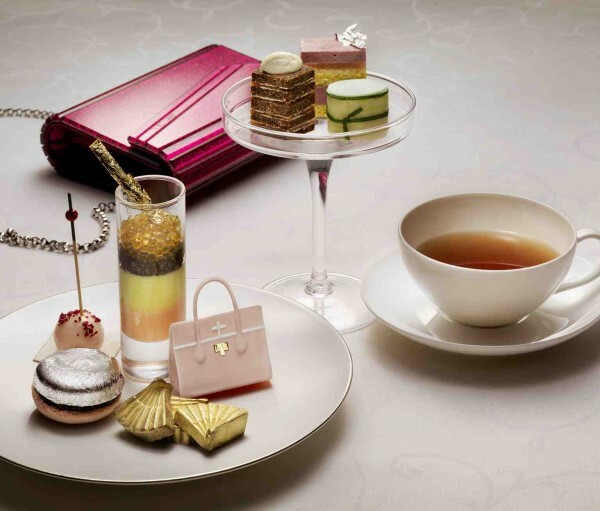 From now until to February 28, 2014, the Mandarin Oriental Munich invites guests to indulge in little fashion fantasy of their own with the Mandarin Bar’s Jimmy Choo Fashion Afternoon Tea. 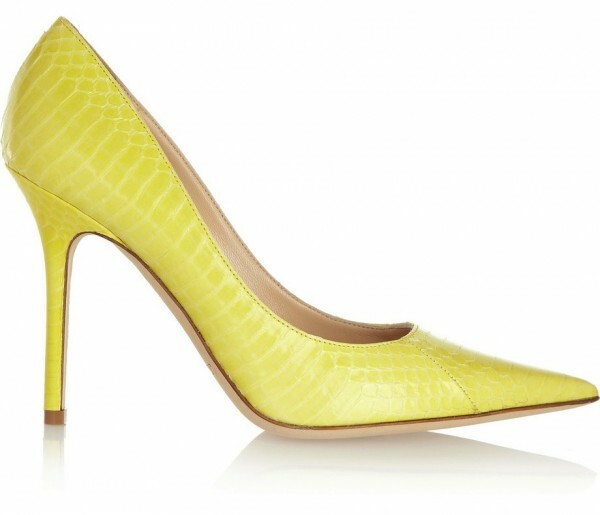 One of my favorite heels by Jimmy Choo for the new season is the neon elaphe pump. The tea set takes inspiration from Jimmy Choo’s Cruise 2014 collection and highlights the popular clutch Charlize and the stiletto Sunday. 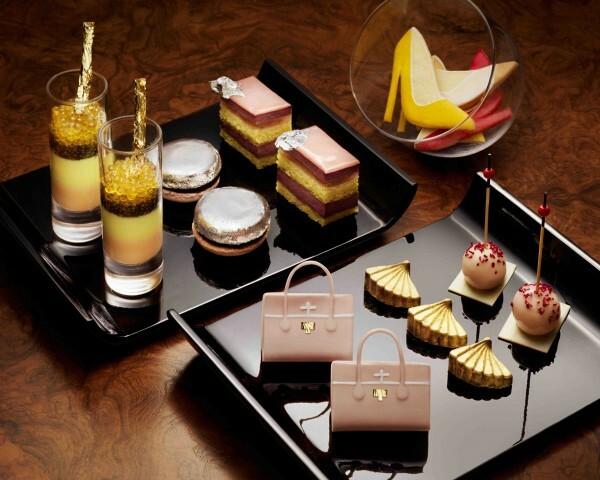 The iconic hotel’s pastry chefs have specially created a range of dainty culinary treats, such aschocolate raspberry macaroons, Jimmy Choo handbags filled with chocolate, cucumber and cream cheese and grapefruit lemon and caviar shooters which are sure to win the hearts of every fashionista. Whether as a gift for a best friend or as a treat after a shopping tour, this special Afternoon Tea at the Mandarin Bar is a must for those with a passion for fashion who want to enjoy the sweet temptations of life. 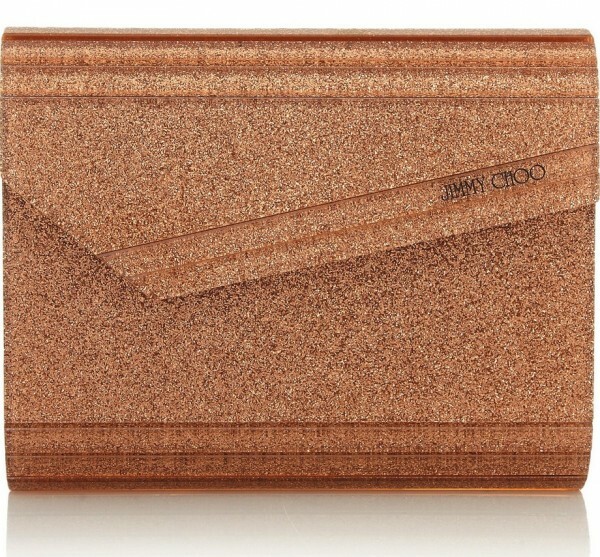 How gorgeous is Jimmy Choo’s Cruise 2014 Candy glitter-finished acrylic clutch?! It is priced at €39.00 per person and €55.00 per person with a glass of champagne. All guests who book the tea will a special complimentary gift set: Jimmy Choo FLASH fragrant surprise. Available from Mondays to Fridays from 3.00pm to 6.00pm. Reservations can be made through: +49 (0)89 290 98 1929. See you there! In case that you won’t make it to Munich, check out the Prêt-à-PorTea at the Berkeley Hotel in London. 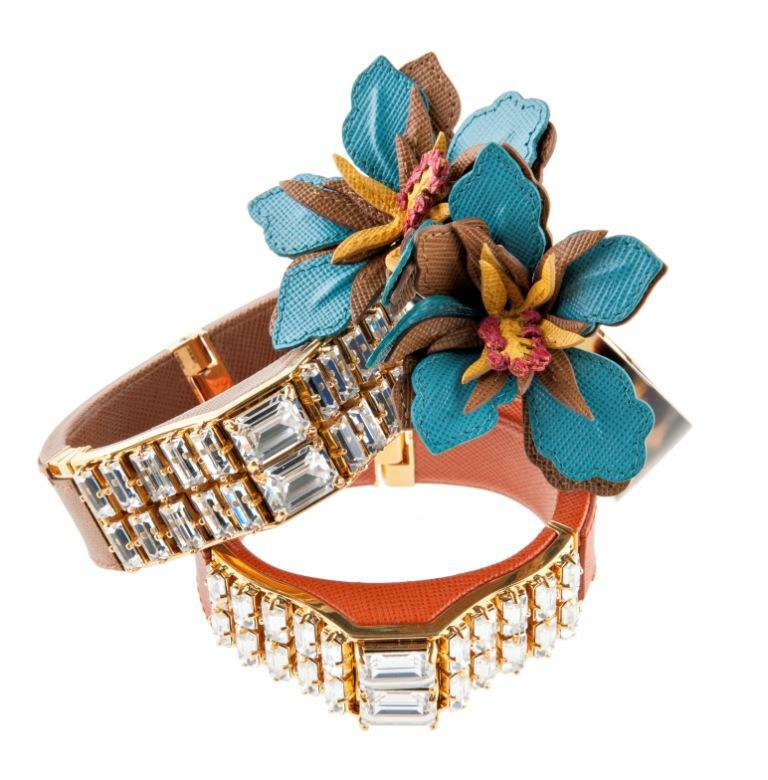 It is fall, the weather has been dreadful but in terms of fashion we are already entering a new season. The first Cruise 2014 pieces have hit the shelves and I couldn’t be more excited about those pastel shades and mood-boosting colors. Get the look: Mahima crepe blazer and Firoza stretch-crepe wide-leg pants, both By Malene Birger, printed jersey T-shirt by RED Valentino, PS11 Classic textured-leather shoulder bag by Proenza Schouler and stripe leather, suede and canvas sandals by Sophia Webster.